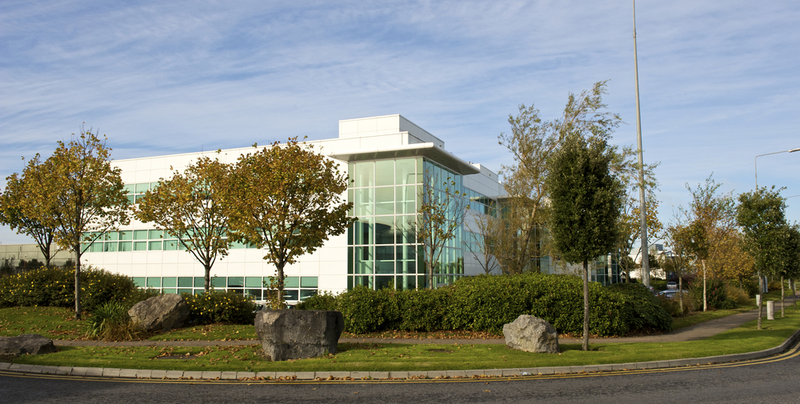 Block 4B - 5 is accessed via the main avenue of Blanchardstown Corporate Park close to the main entrance. The lobby provides a bright, double-height entrance space leading into the main office accommodation. 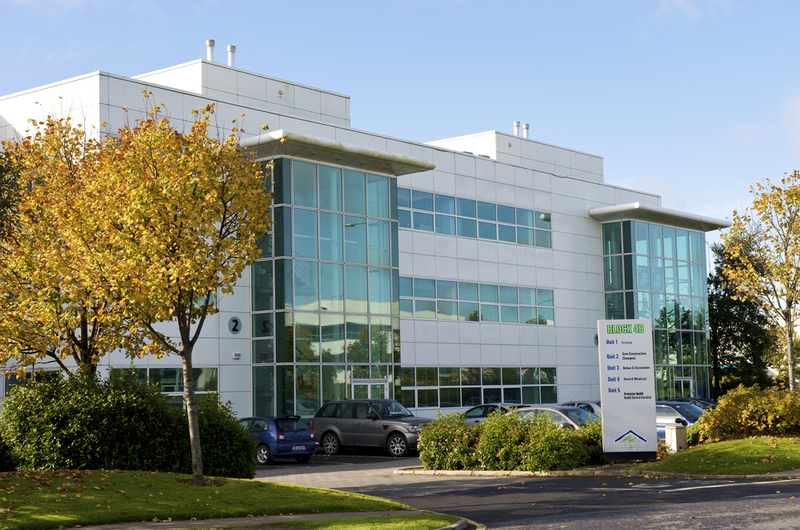 Dublin's T-50 broadband system runs throughout Blanchardstown Corporate Park a The T-50 comprises 44km of multi-duct installation linking Clonshaugh Business Park with Citywest and Park West. The T-50 links two transatlantic submarine cable systems whose hubs are at Clonshaugh and Citywest respectively and allows the implementation of the latest communications technologies.